May 2018 post is inspired by the Howard Schultz quote: "Success is best when it's shared." There were so many "successes" to celebrate in May including: The launch of FUEL DC, Ed and I completing our first marathon and speaking to the Women's Employee Resource Group at Hertz Corporation. What an excited day to speak to the Hertz Corporation Women’s Employee Resource Group at their headquarters in Estero on May 22, 2018. Team Castner and friends celebrating Erica and Ed’s Cleveland Marathon finish on May 20, 2018. So thankful for my best friend in high school to cheer me on at the finish line at he Cleveland Marathon! We did it! 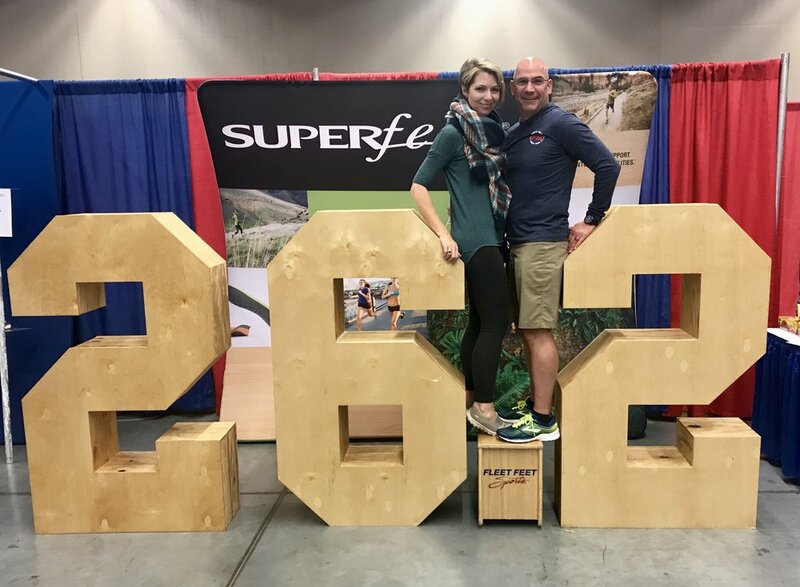 Ed and Erica Castner finish the Cleveland Marathon race within 35 minutes of each other. So grateful for my dear friend, Kim Boudreau Smith and her husband Steve for seeing me at the starting line for the Cleveland Marathon. Brandon Leopoldus, Ed Castner and Erica Castner right before FUEL NYC event at Gem Saloon NYC on May 16, 2018. 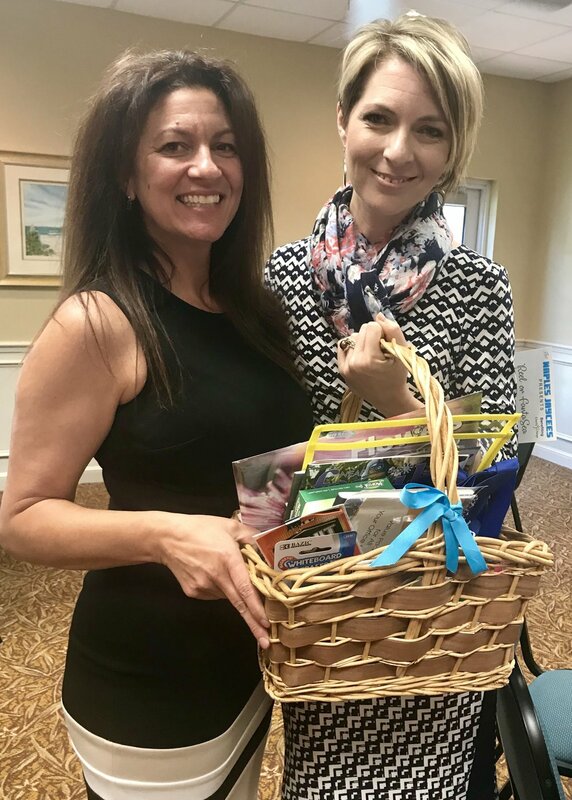 Ed and Erica Castner co-presenting at the Entrepreneur Society of America - Naples Chapter Luncheon on May 9, 2018. 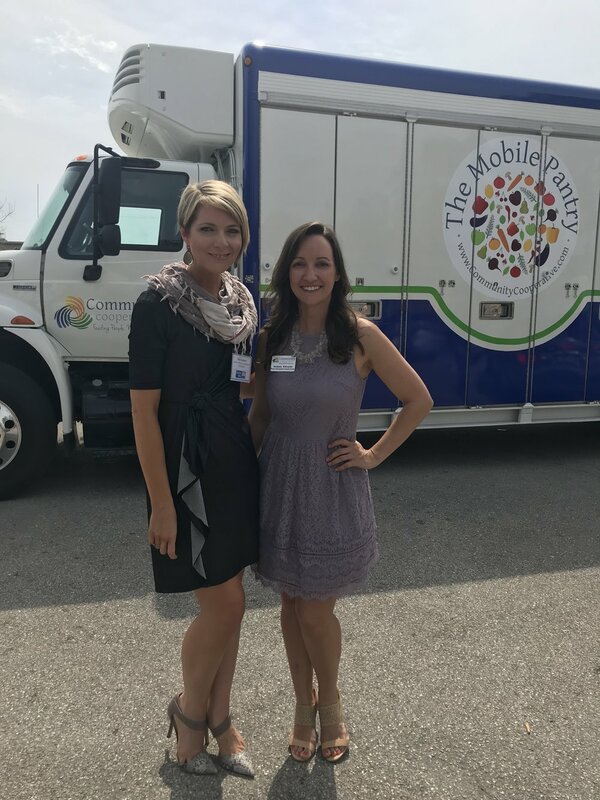 Melissa Rocchio and Erica Castner at Women’s Network of Collier County May Luncheon on May 8, 2018. Erica Castner and Stefanie Ink-Edwards at Community Cooperative on May 3, 2018.